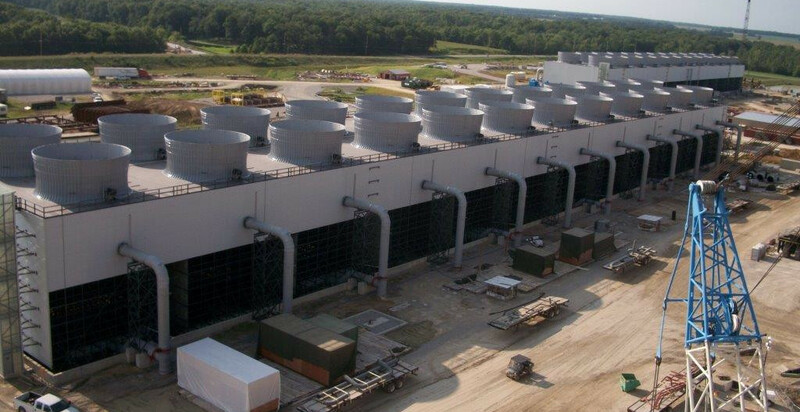 Our people, culture, continual training and development of our employees makes International Cooling Tower (ICT) an industry leader. 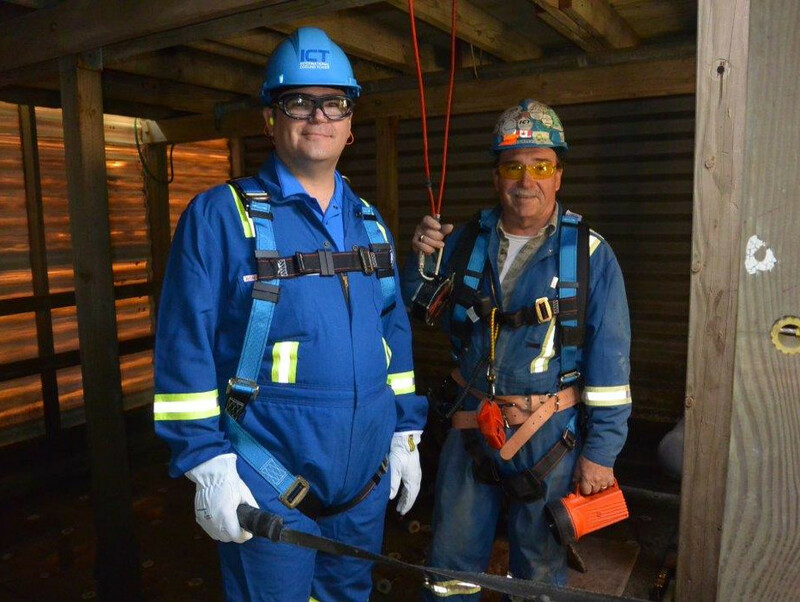 ICT’s field operations complete over 750,000 man hours annually and we have over 500 employees in the United States and Canada. 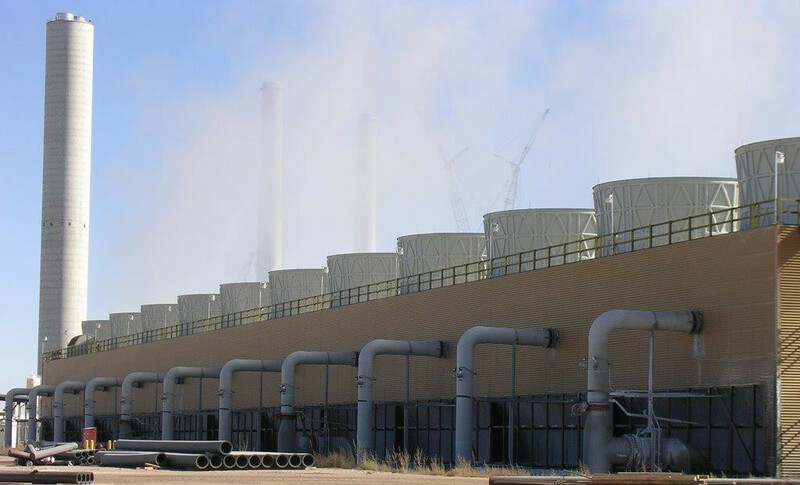 ICT has a successful track record of designing and constructing the largest and most complex cooling tower projects in North America. Our experienced engineering team has the ability to design and provide aftermarket modification capabilities ensuring the highest quality of every project we complete ranging in value from $1 Million to +$30 Million. The project management team and seasoned construction management professionals ICT employs lead our projects from the development of customized cooling solutions during the design process through to field completion. ICT also provides clients with a professional project management, tracking, and scheduling software on daily and weekly basis to ensure schedules are met.